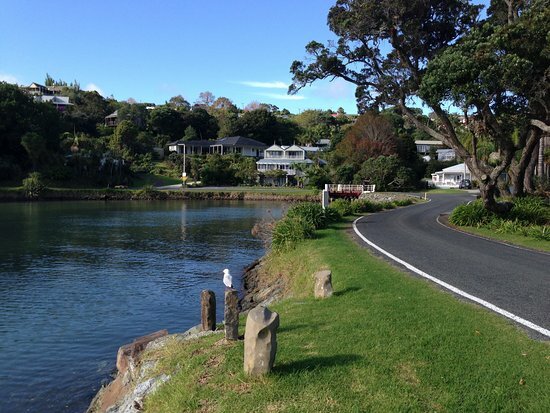 The Heritage trail provides a glimpse of the great wealth of Maori and European history associated with this area. The Mangonui Heritage Trail takes you around Mangonui’s many historic buildings and sights, whilst a trip to the top of Rangikapiti Pa takes around 45 minutes from the hotel. 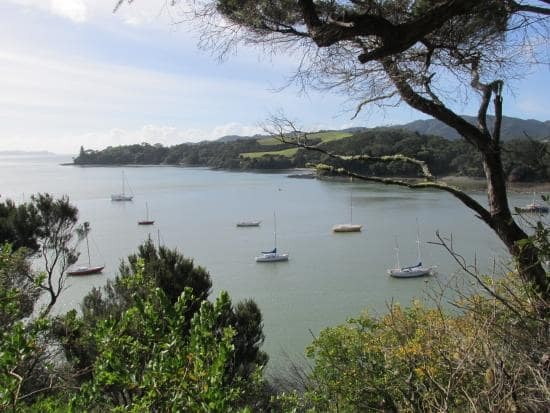 This historic landmark boasts spectacular views over Doubtless Bay and back over Mangonui Harbour. Just 5 minutes drive down the road, off the Highway, lies Taumararumaru Reserve, the site of three Maori Pa and more great views of the Bay. Further afield Whangaroa Harbour and Karikari Peninsula offer further opportunities to wander through more of the Far North’s amazing scenery. The hotel is well stocked with maps and local knowledge to help you tailor a suitable walks. The Heritage Trail is three kilometers in length and accessible by foot or vehicle and all sites are indicated by the Heritage Trail Markers. The average time it takes to walk the Trail is one and a half hours. Walkers are advised to take the St. Andrew’s walkway to access sites and enjoy the spectacular views from above Mangonui.